Different people perceive smells differently, but all smells are caused by airborne molecules of chemicals, which can be organic or inorganic, man-made or natural. When you inhale those molecules, odor receptors in your nose send messages to your brain, sometimes messages to flee! There are literally millions of sensory signalling cells in the nasal cavity, all of which are in direct contact with the air. When the odorous molecules touch those cells, an electrical signal travels from them, via the olfactory nerve, to the brain. Why are some people more sensitive to odors? For a person to perceive an odor, a threshold number of molecules reaching their receptors must be reached. That threshold varies from person to person, which is why smells bother some people more than others. Why do some smells cause such strong emotions? The actual perception of the smell is only the first part of interpreting an odor. After your brain recognizes the smell, it immediately begins to associate it with past experiences and information about the smell gets transmitted further to the central nervous system, which processes emotion and behavior and thought processes. This is why your grandmother’s perfume is so evocative throughout your life. 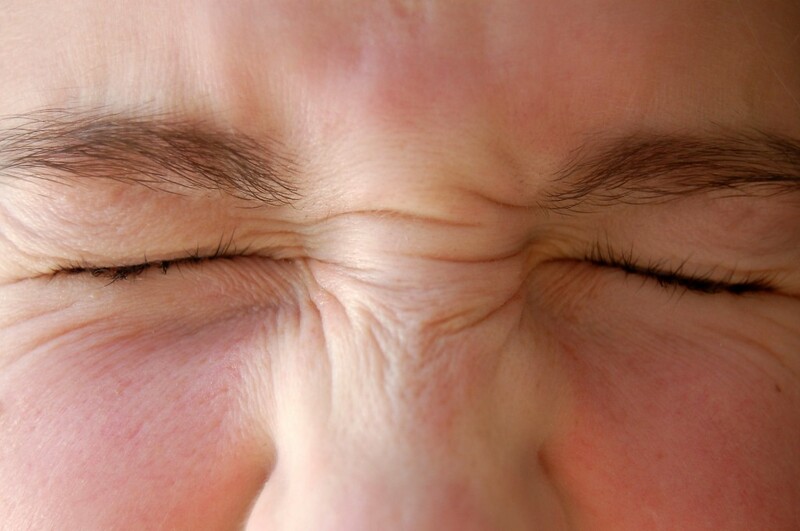 Perceptions of odor can also be influenced by variables like age, health, gender and smoking. My house doesn’t have a smell! My daughter disagrees! Your own home probably does have a distinctive smell based on all sorts of factors: presence of pets, cleaning products, air filtration and ventilation systems, whether your windows are open or closed, body odors, building materials, dirt, smoke, sewage, mold, etc. Water damage can cause harmful odors if mold is allowed to grow. Trauma scenes can also produce some truly horrendous smells. How can I get rid of this terrible smell? Mask it—Use another scent to cover up the bad smell. This does not remove the smell or the source, but it makes it easier to live with until you become habituated to it or can have it dealt with permanently. Eliminate it—ThermaPureHeat can be used to kill the organic source of a bad odor, whether it be mold, bacteria or decay. ThermaPureHeat can also be used to help off-gas chemical odors from carpets and building materials. We can’t do anything about your litter box, sorry, but if you have a serious odor problem in your home, ThermaPureHeat might very well be the solution! Contact Alliance Environmental Group for a consultation on your odor problems and how to solve them with ThermaPureHeat anywhere in California.